When we were young, our parents use to tell us "If you eat tomatoes, your cheeks will turn red". Buoy!!! Did we not go overboard eating those.... We ate tomato in every possible way ....cutting in slices and sprinkling with sugar, dipping in salt, adding on soup .... Glad we grew loving tomatoes. What's special about tomato ? Lycopene ? Several research studies published in the past year showcased the health benefits of lycopene from tomatoes, including the capability of this antioxidant to potentially inhibit cancer cell growth and enhance cardiovascular health. Lycopene has been shown to help protect not only against prostate, but breast, pancreatic and intestinal cancers, especially when consumed with fat-rich foods, such as avocado, olive oil or nuts. Tomato is good source of Vitamin E (Alpha Tocopherol), Thiamin, Niacin, Vitamin B6, Folate, Magnesium, Phosphorus and Copper. It is also a very good source of Dietary Fiber, Vitamin A, Vitamin C, Vitamin K, Potassium and Manganese. 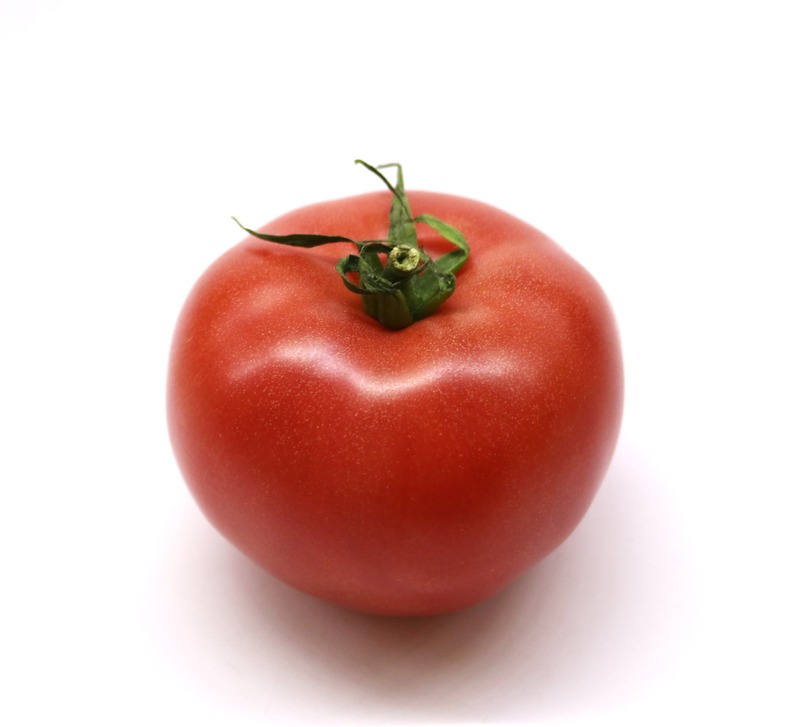 For the most lycopene, choose the deepest red organic ketchup, tomato sauce, juice and other tomato products. In June 2010 issue of the American Journal of Clinical Nutrition, researchers published the study proving dietary lycopene whether in its purified form or within its food matrix, can affect gene expression and thus may protect against several types of cancer. Meaning tomatoes can be eaten raw, cooked or processed in ketchup or tomato sauce.Apart from salad and in sandwiches there are several ways to incorporate tomato in our diet. Be creative and experiment.